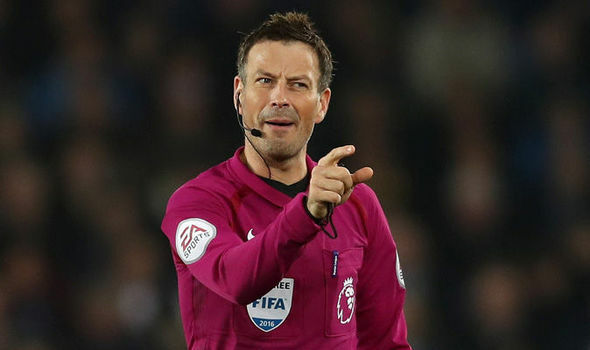 The Chinese Super League have been using non-Chinese referees for a couple of seasons now, and news came out yesterday that they have offered one of those positions to ex-Premier League ref Mark Clattenburg, who has just ended a two-year stint in Saudi Arabia as the head of refereeing. China has been trying to improve the level of their domestic leagues for some time now, and this has correlated with the high profile, big money signings being brought into the Chinese Super League. It didn't just stop there, as clubs then started hiring high profile managers to take charge of their expensive imports. They have since expanded this to foreign officials, and for a few seasons now the CSL (Chinese Super League) has had foreign officials taking charge of domestic games. 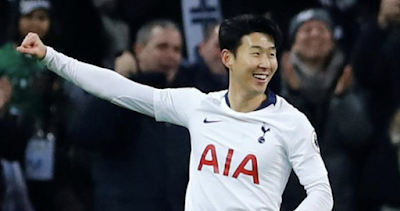 My guess is the thinking behind it, is that the foreign refs can help the local ones to improve, but as we have seen so far with how the Chinese Football Association have approached improving the league, it has been a complete hit and miss as the ideas seem to range from reasonable to downright odd. This could possibly set a precedent for the future where officials could have transfer fees in the future and transfer from league to league, imagine that? It sounds mental but if more and more officials seek employment abroad with better financial incentives it could not be out of the realms of possibility. Then where would that leave the smaller leagues around the world, if their best officials were being poached like their players get poached? There are two ways this could go, it will either help the local officials improve, or will improve nothing. I will give an explanation for both. If the likes of Clattenburg go to officiate in the CSL and the intention is to raise the standard of local officials, then for that to work there needs to be things like workshops where the local refs can assess how their performance officiating games was with the foreign refs. This would enable the local refs to learn new ideas or information from foreign referees. Without the chance to work with or learn from the foreign refs then there will be no way the local refs could use the knowledge of the highly experienced foreign refs to improve. Which would make the whole process a bit pointless, with the only point being that the level of reffing would be better in some games for a few seasons, but does that mean they'll hire them every season for an indefinite length of time? Even if Chinese football is awash with money right now, surely the money won't always be there. The same goes for every league around the world, even the holy grail that is the English Premier League, at some point the football bubble will burst. So the Chinese Football Association are taking the same approach to their match officials as they are to the high profile foreign imports they're bringing in. The thought process seems to be, let's just throw money at hiring better officials without having a plan of action about using their experience to benefit and improve the local referees. Same with a lot of stuff in China lately, pay the dosh and expect instant results. You will get instant results if you pay for the best available, but it won't work long term without putting into place a well thought out road mapped plan as a way of taking Chinese football forward.